See more Lulu Frost Necklaces. 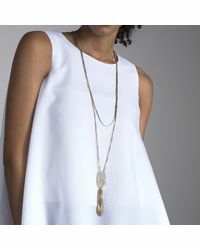 We check over 450 stores daily and we last saw this product for $71 at Lulu Frost. Kate Simulated Pearl Pendant Necklace, 16"
Description. 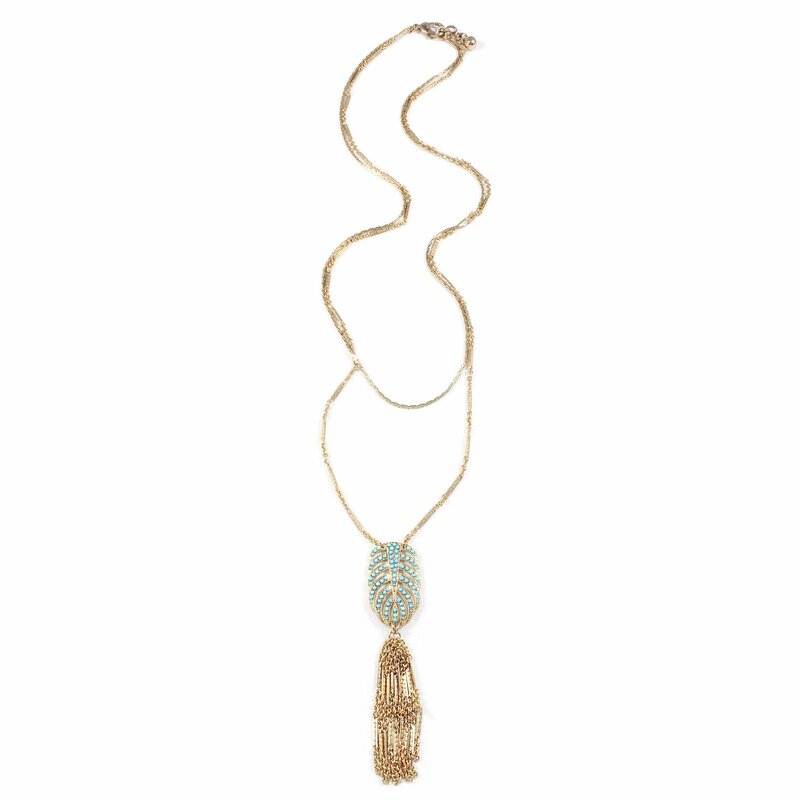 Our best-selling drift tassel in a pop of colour for spring. All sale items are a final sale. Materials. Gold tone plated brass, enamel, crystal. Measurements. 37"l.